Rooms Outdoor is pleased to announce a new line of garden rooms. 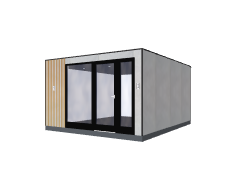 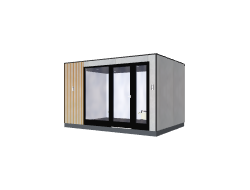 The Trafiko range is specifically designed for clients that are looking for a garden studio with an entry-level technical specification, without compromising on style. The sleek fixed design includes cement boards and honey toned redwood trellis, for a unique look. 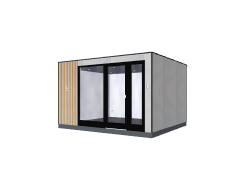 Trafiko is the perfect choice for urban gardens thanks to its simple industrial design.